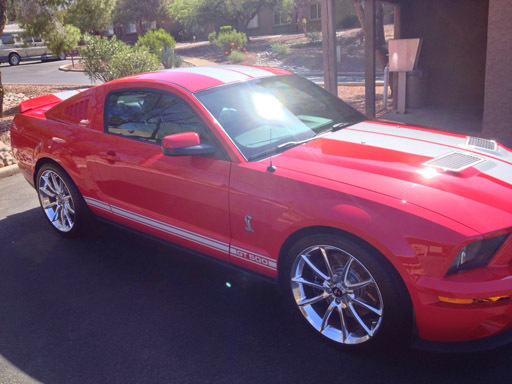 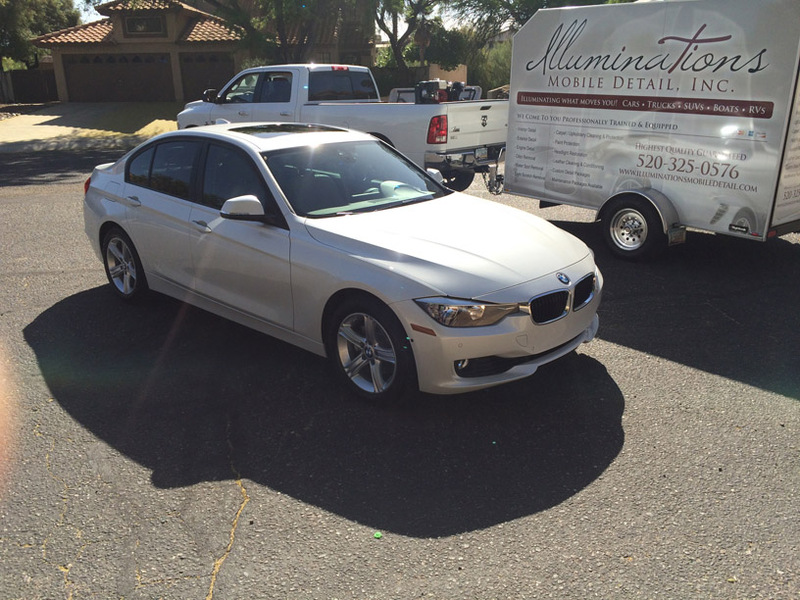 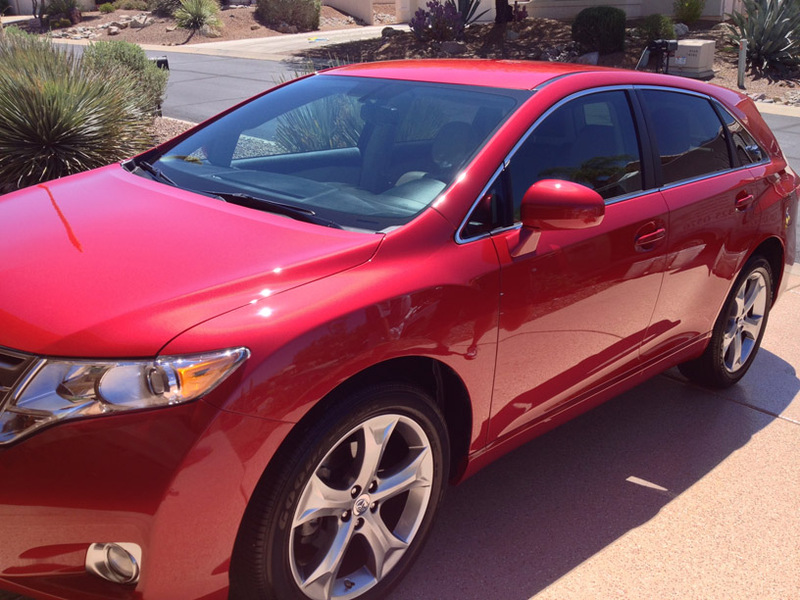 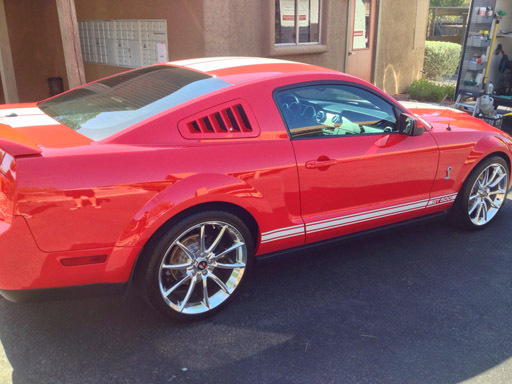 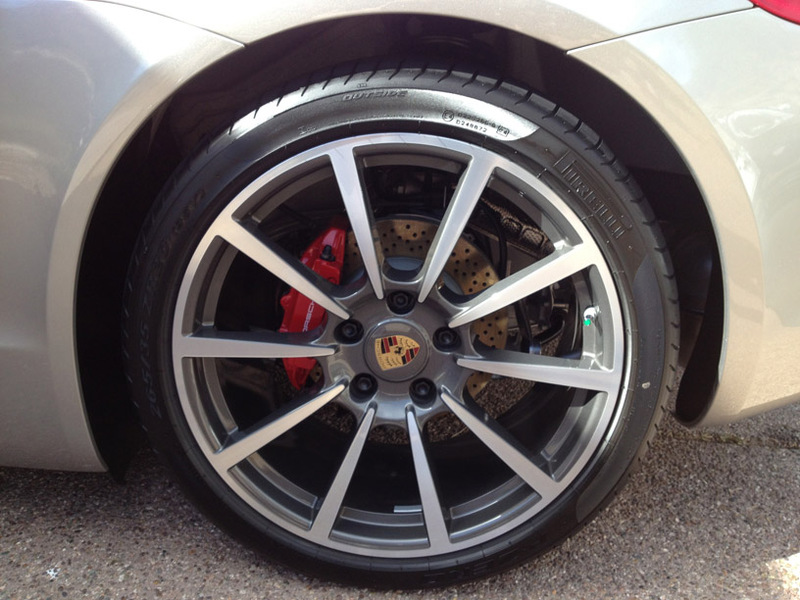 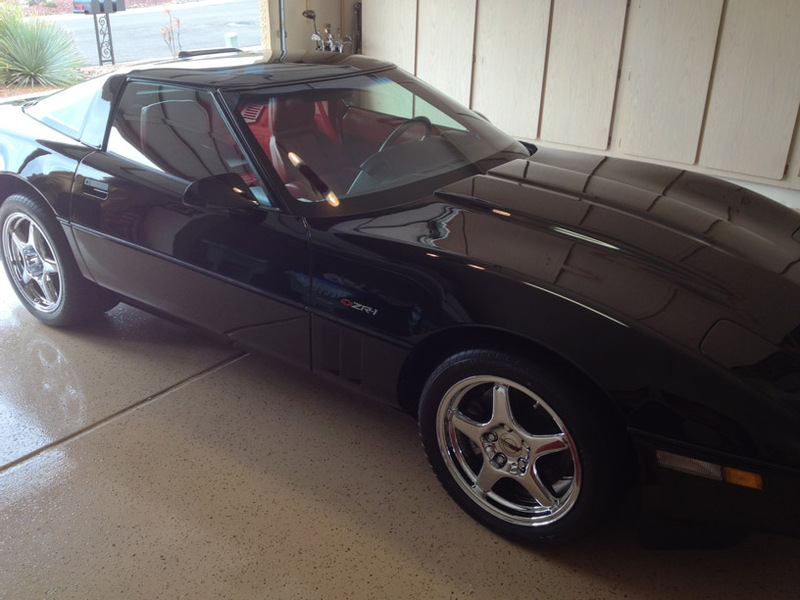 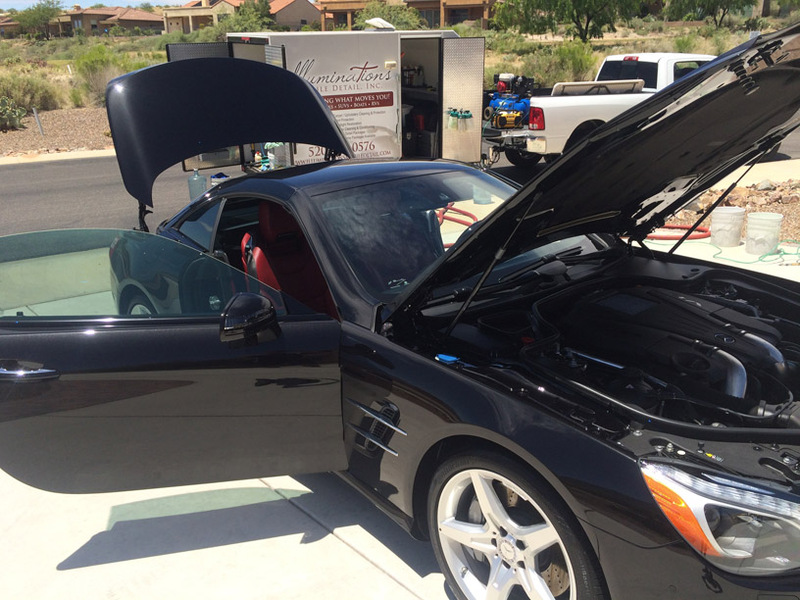 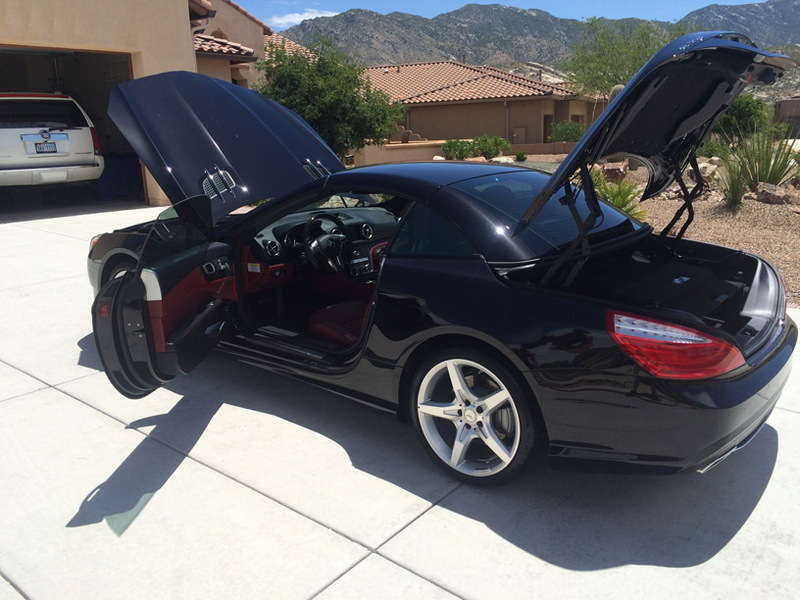 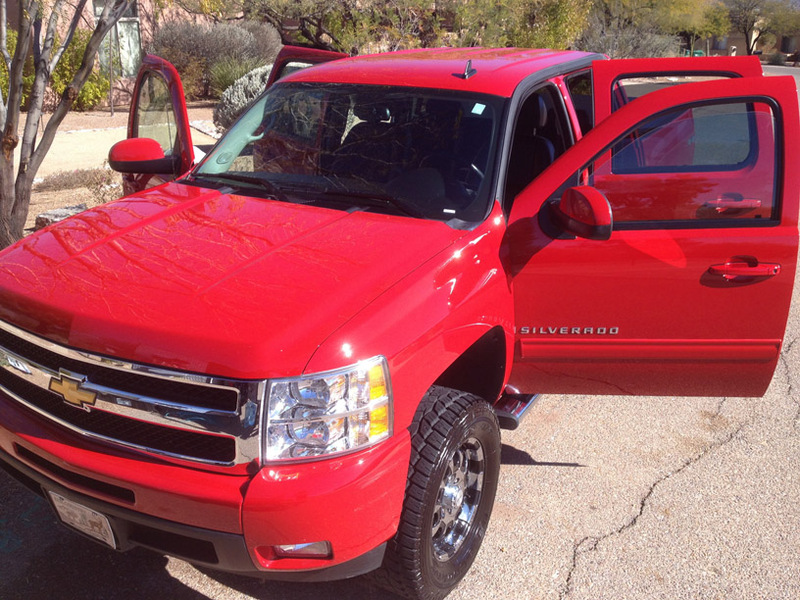 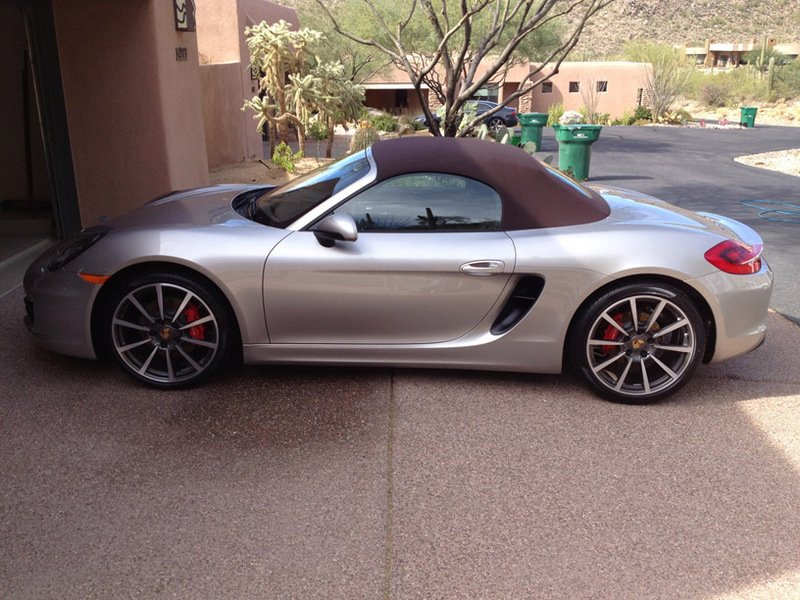 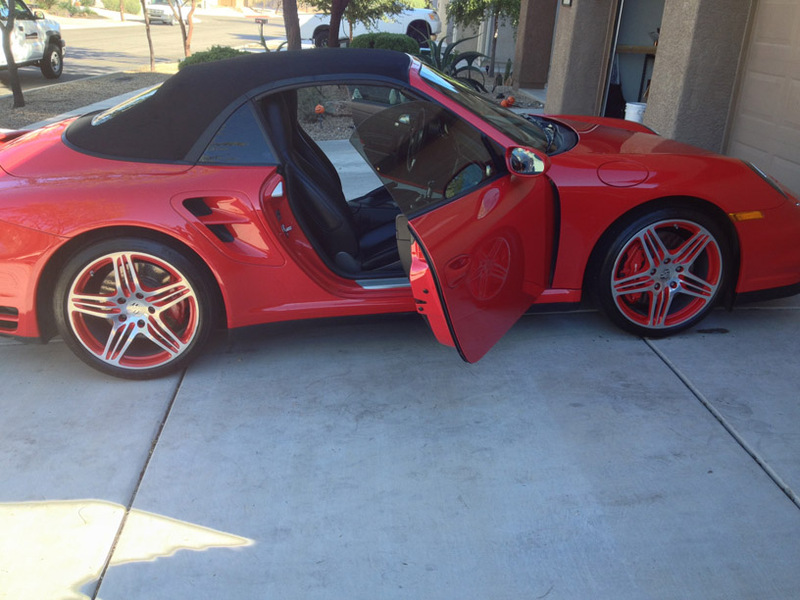 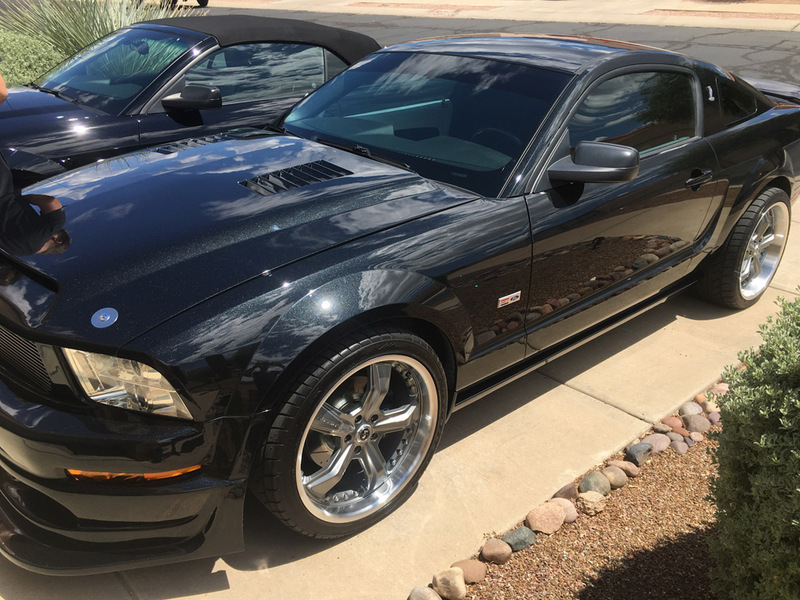 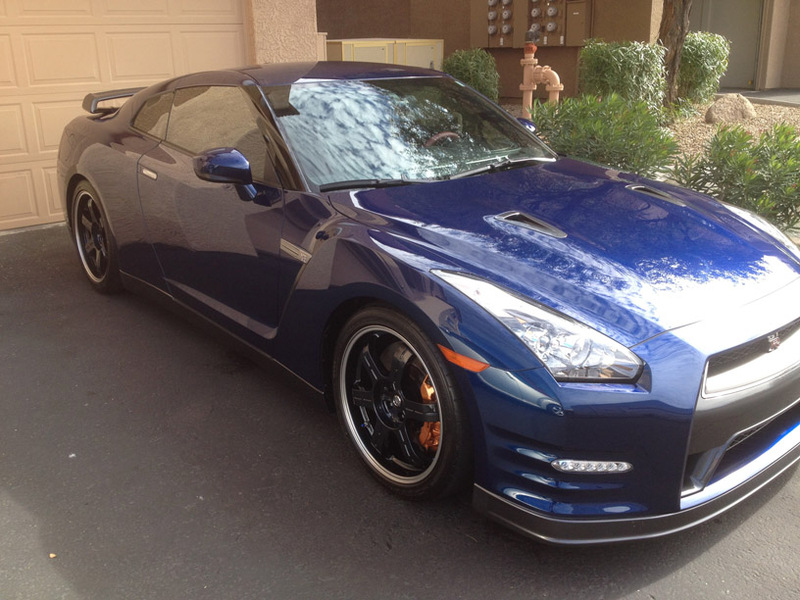 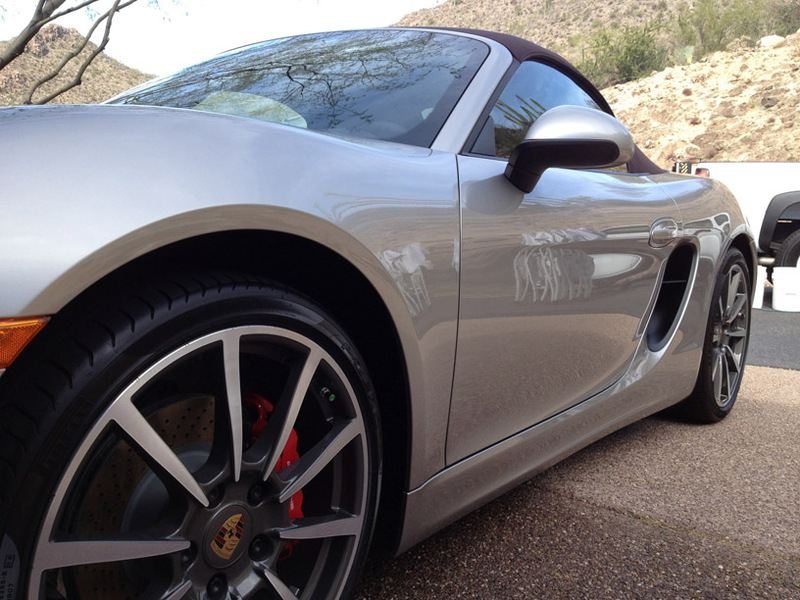 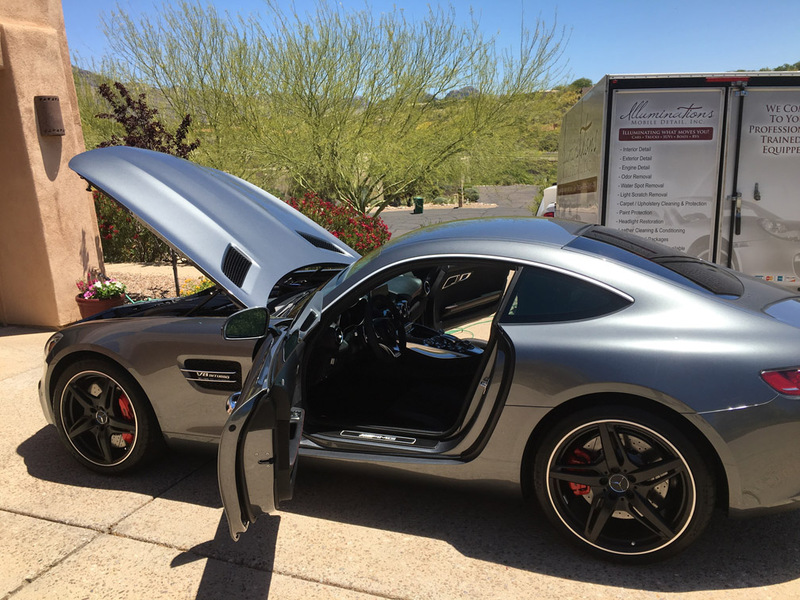 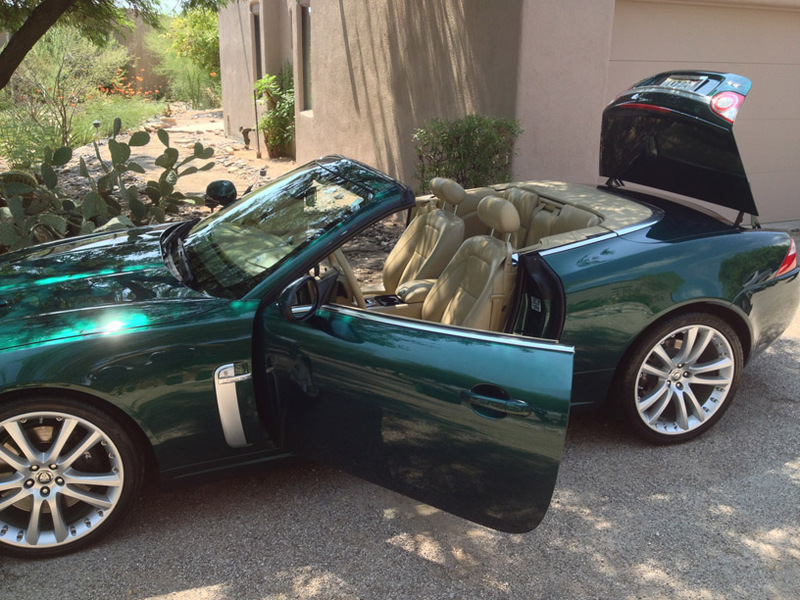 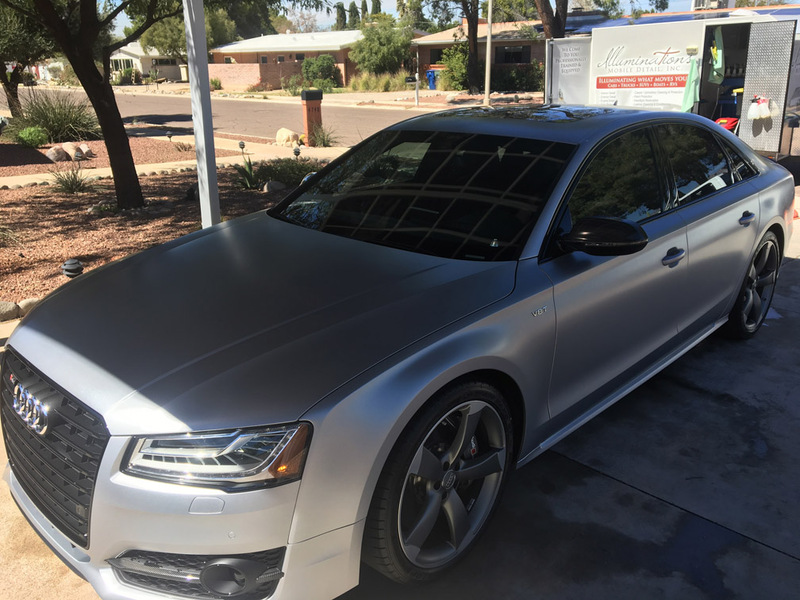 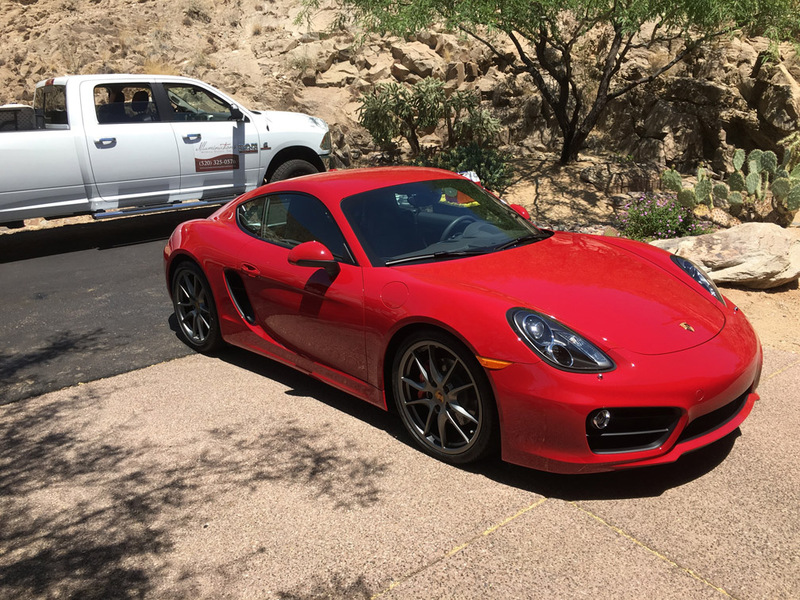 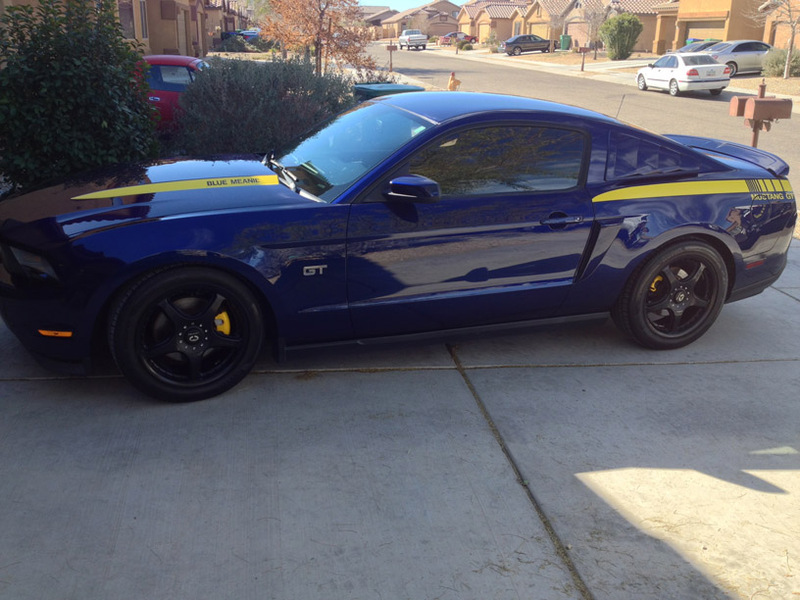 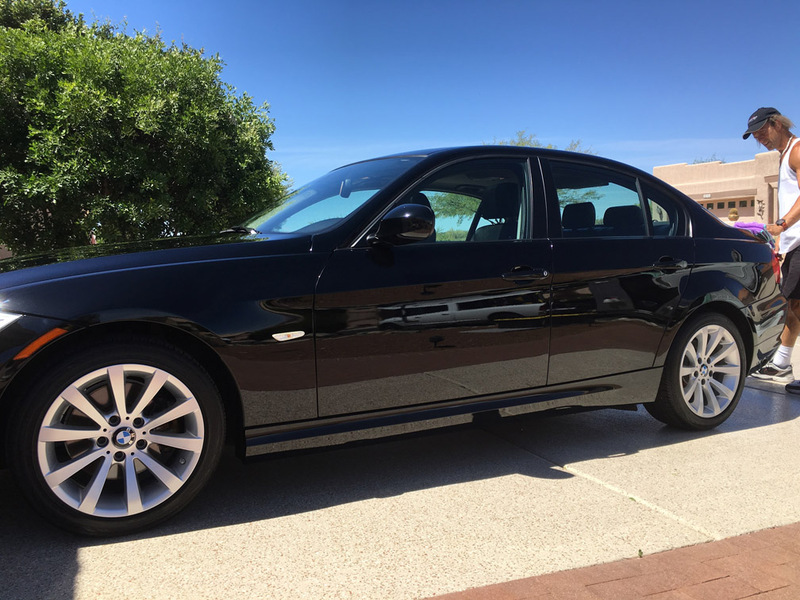 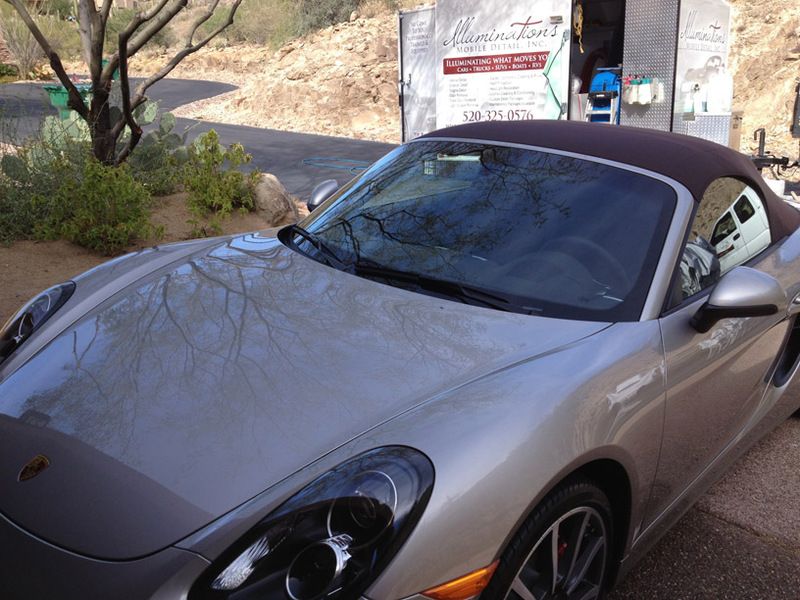 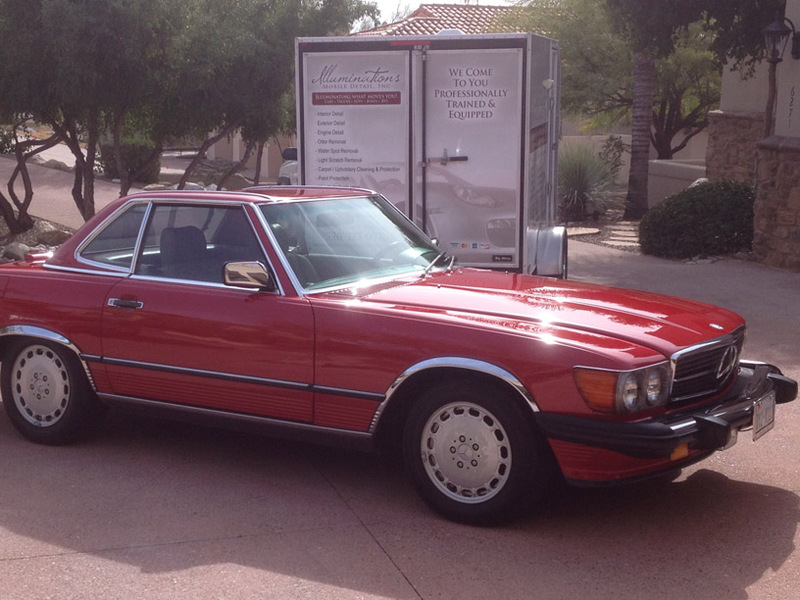 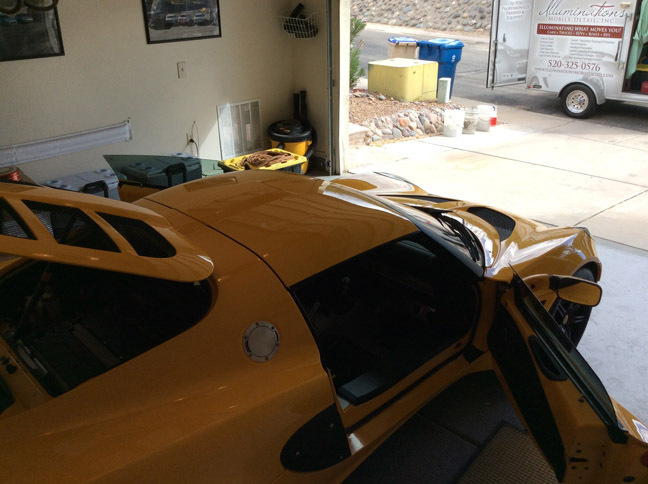 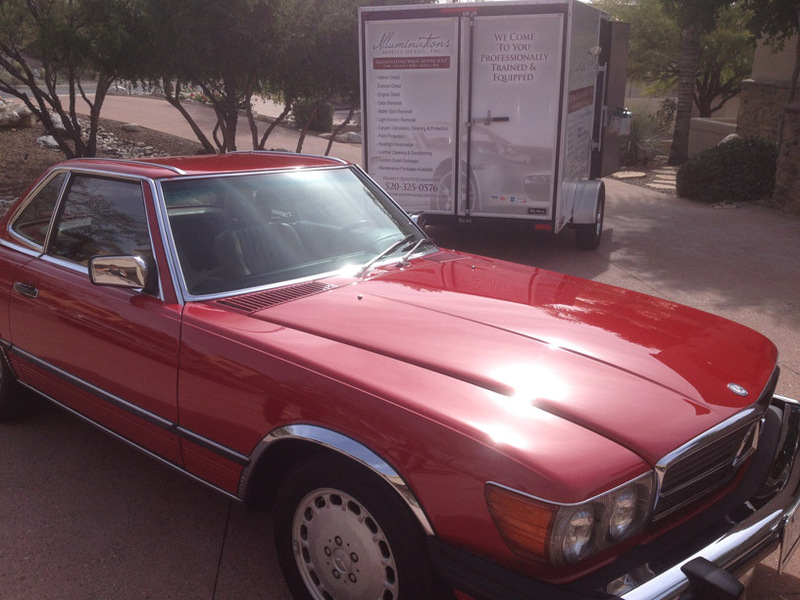 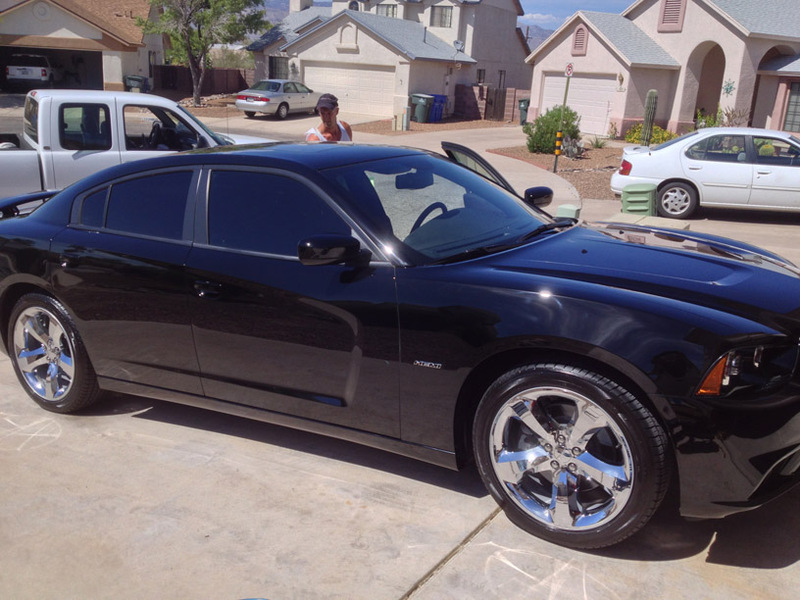 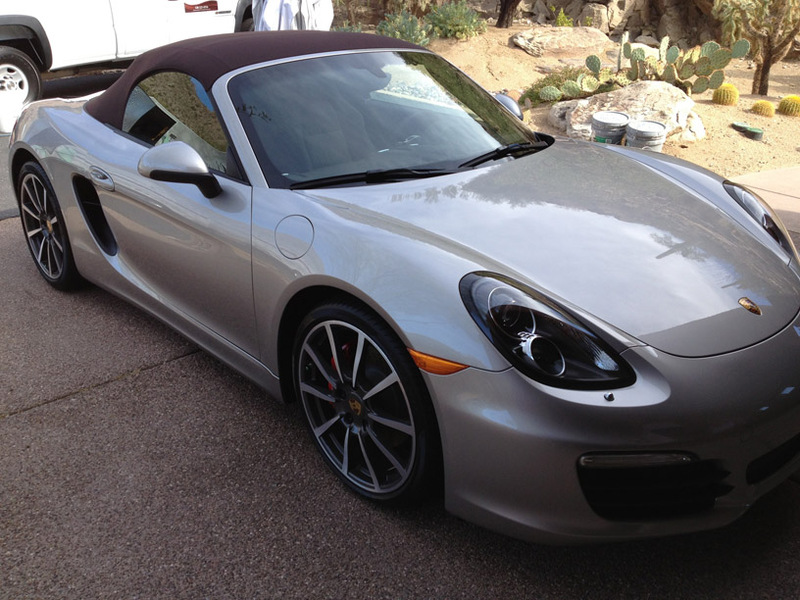 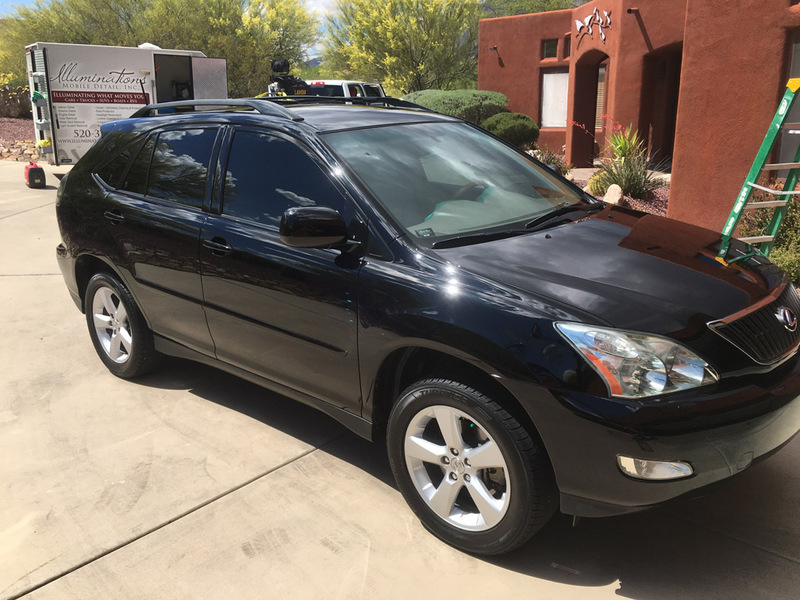 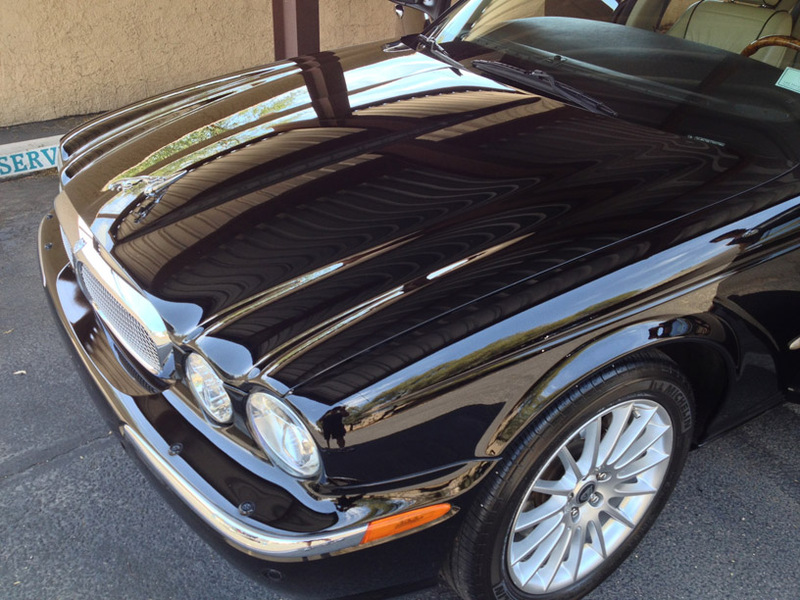 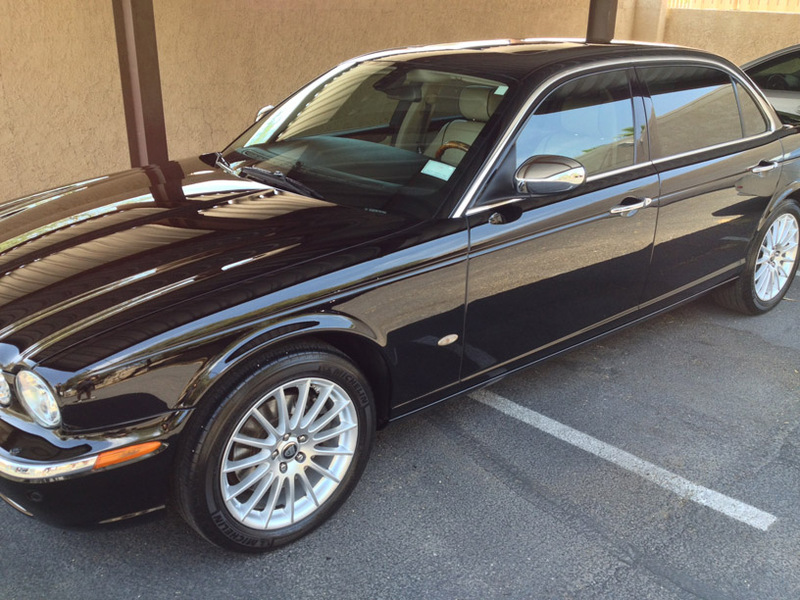 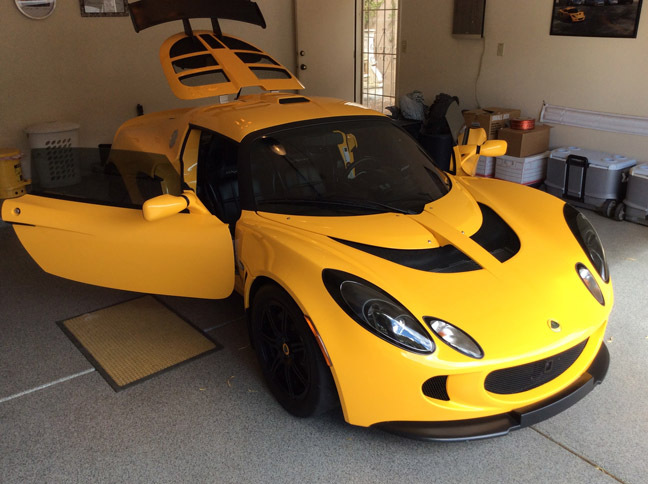 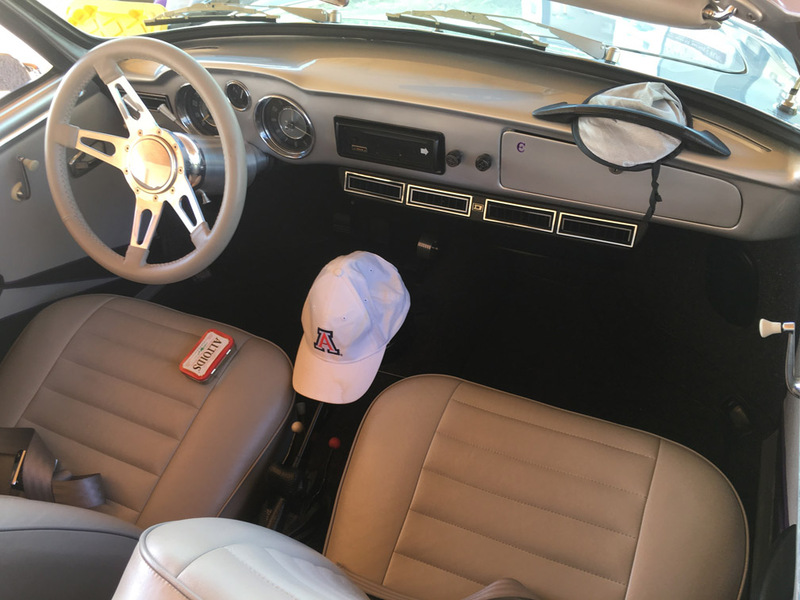 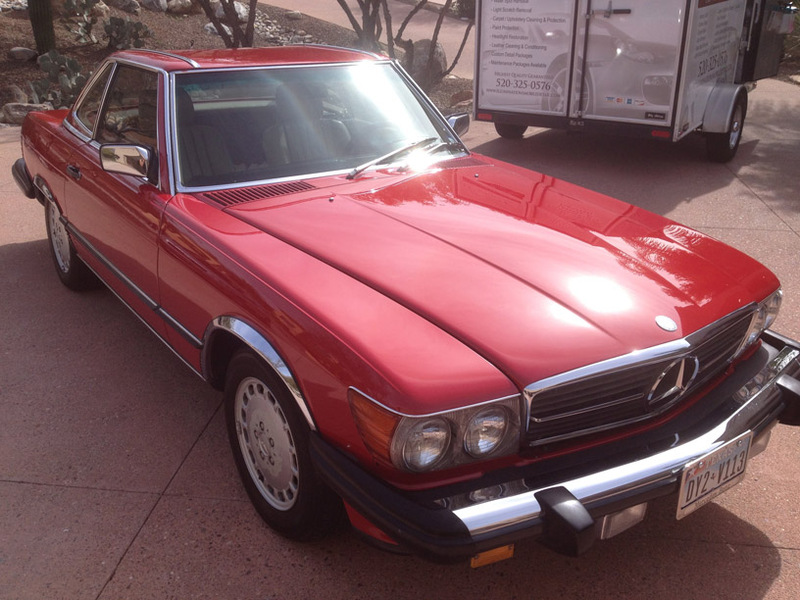 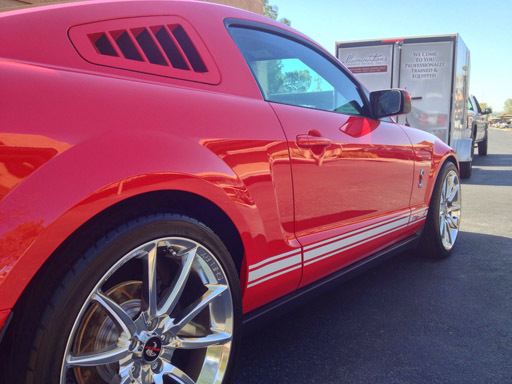 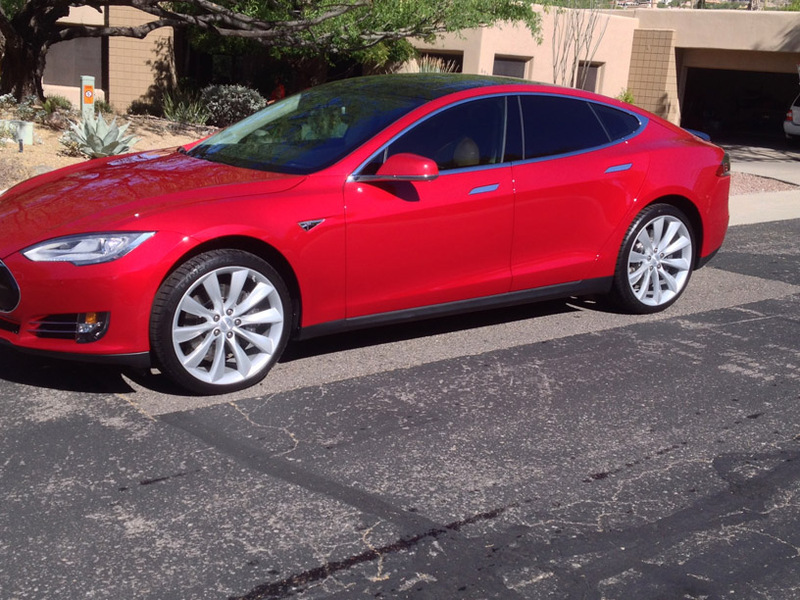 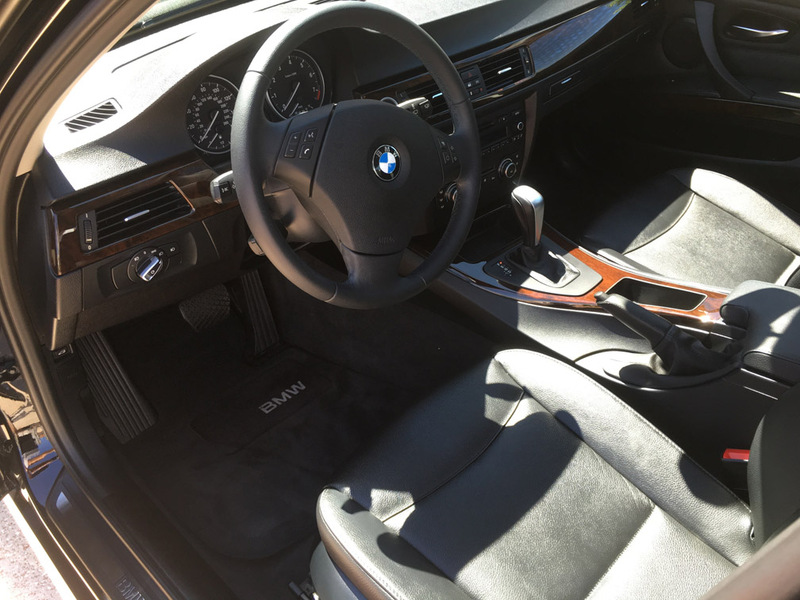 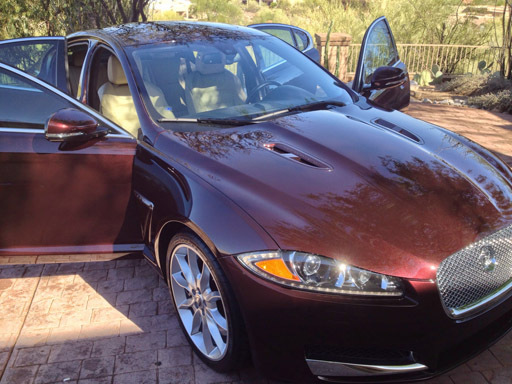 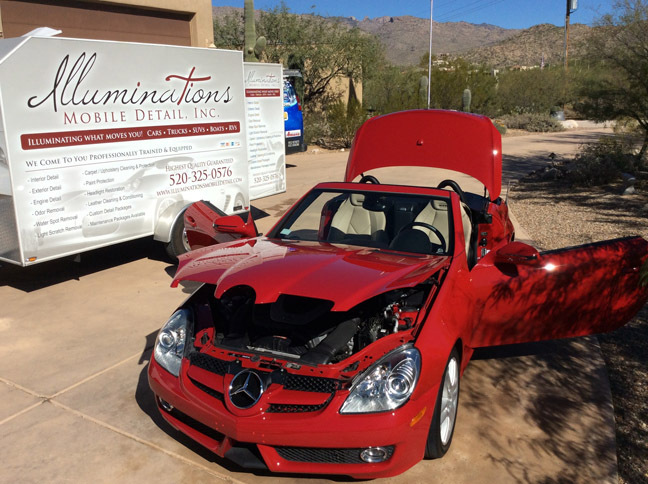 Take a look at some of our recent exterior auto detailing photos. 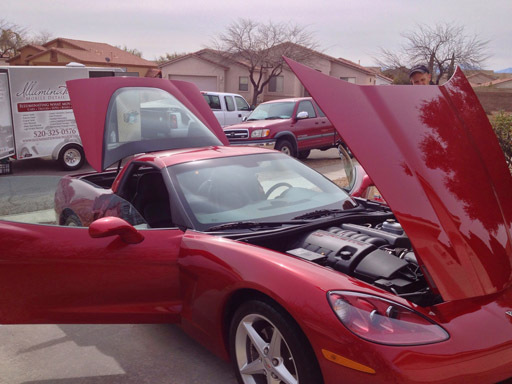 Click on any photo to enlarge and check back often for new photos. 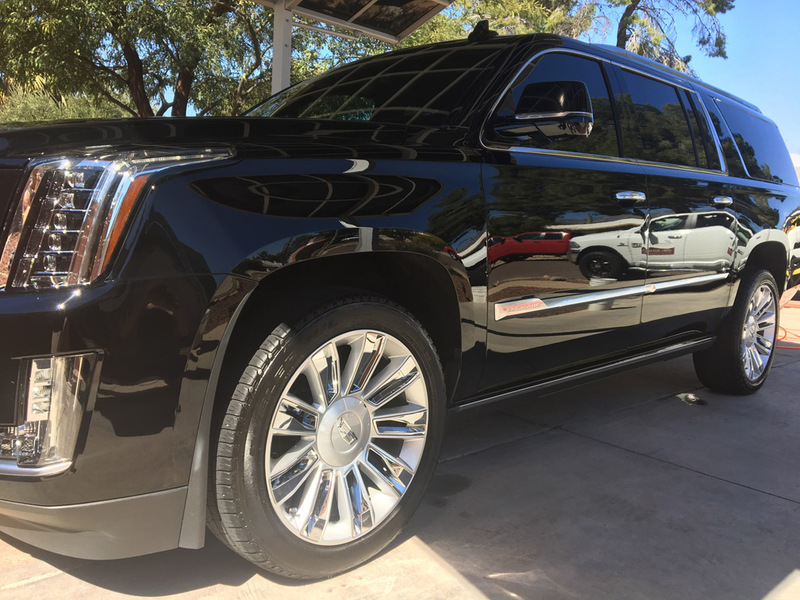 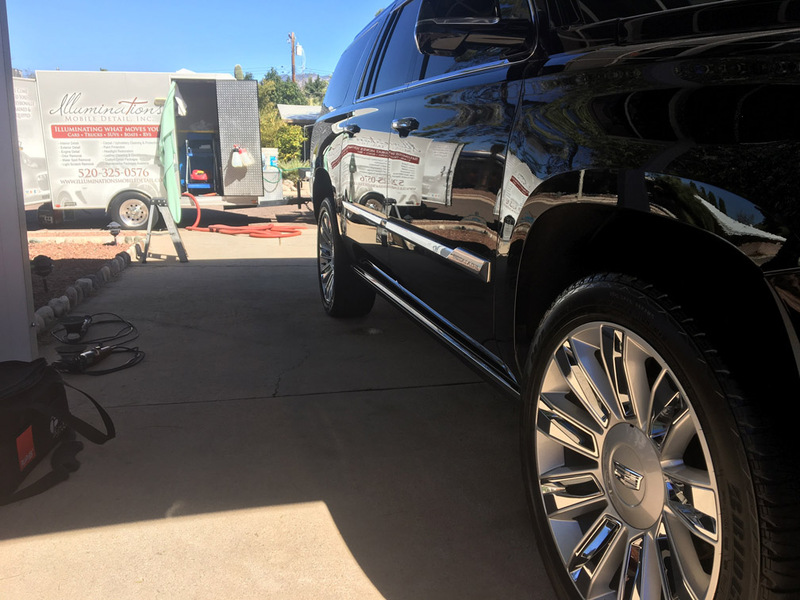 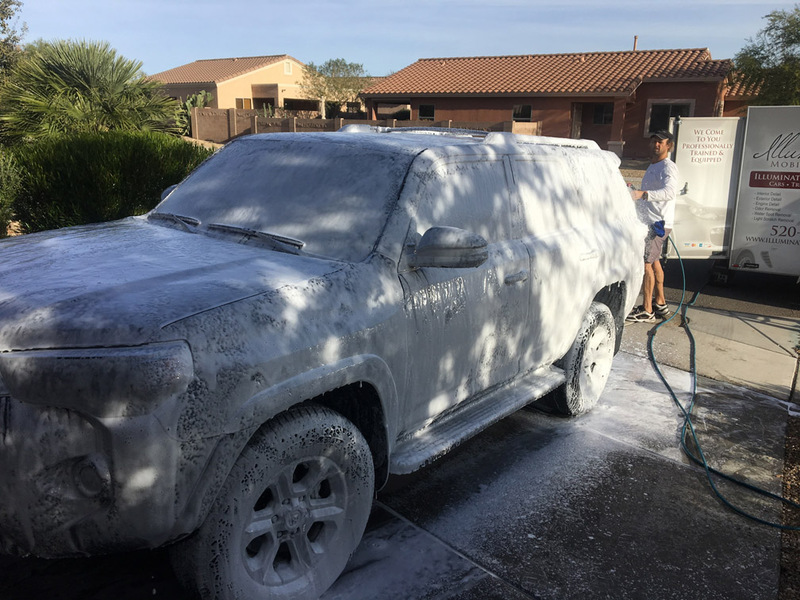 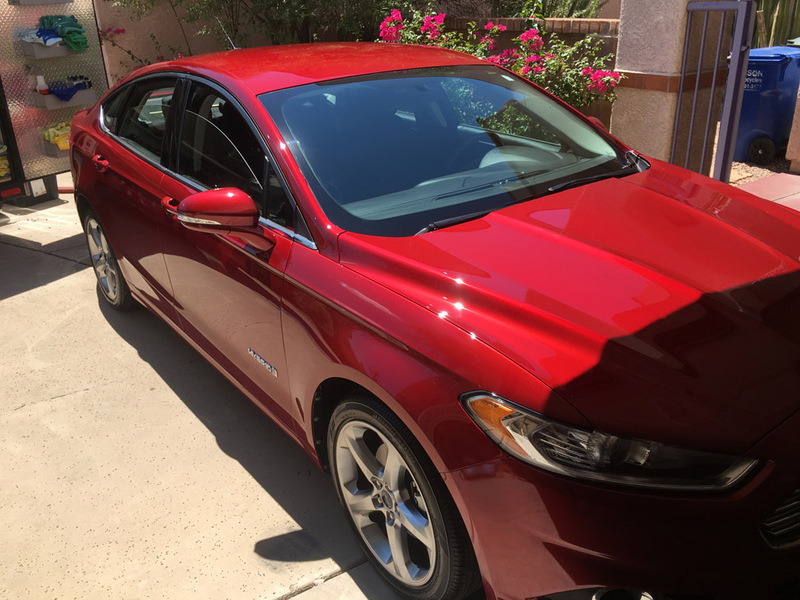 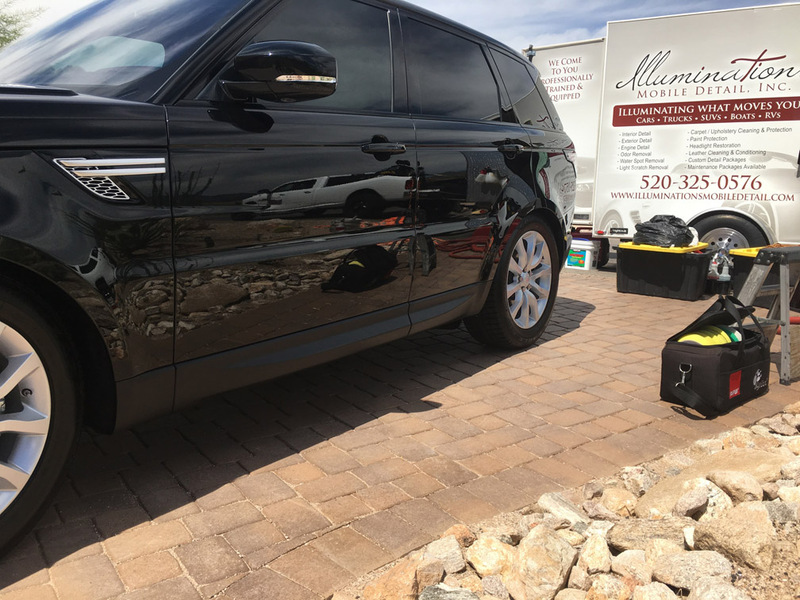 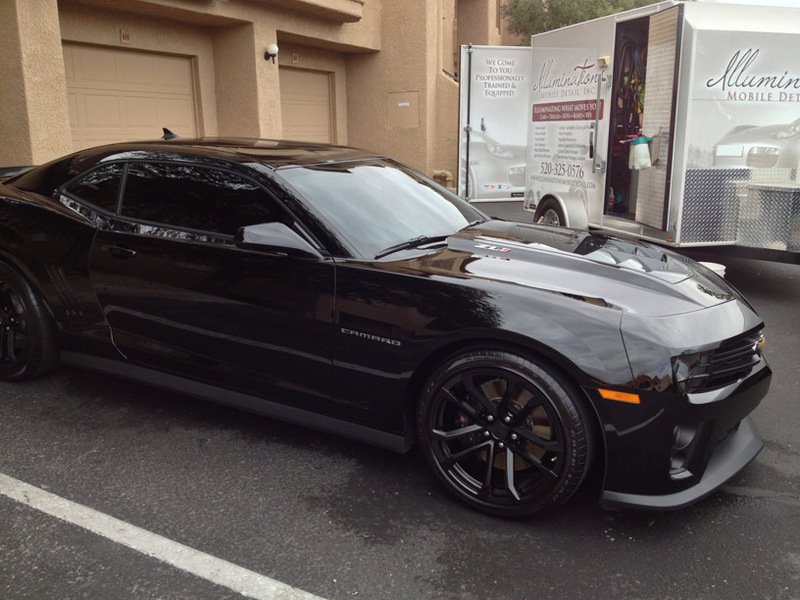 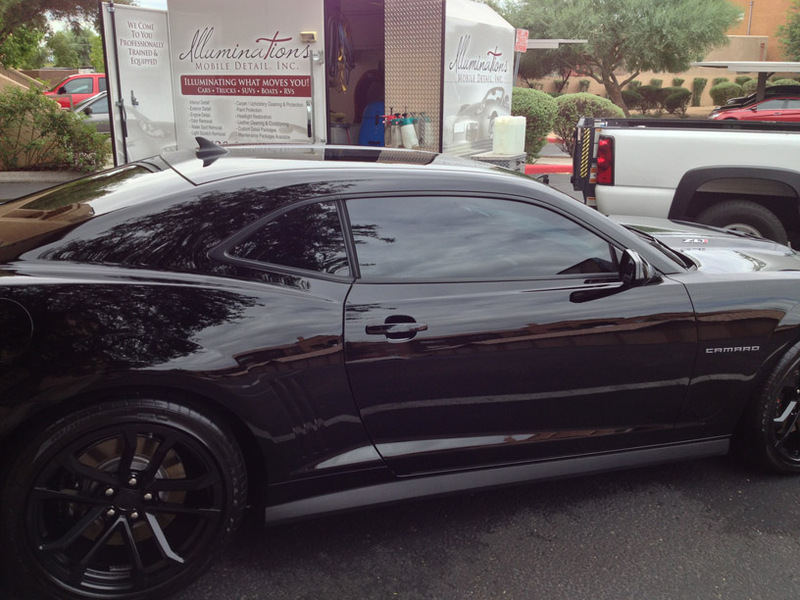 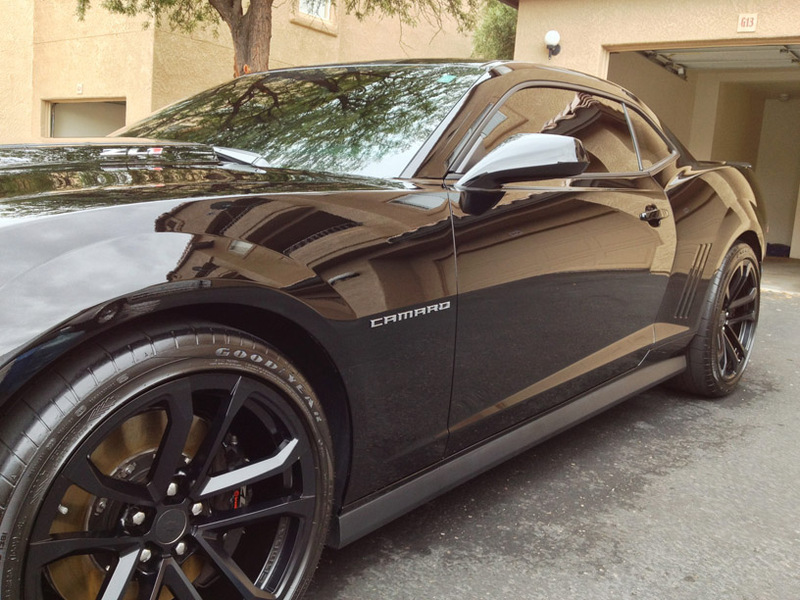 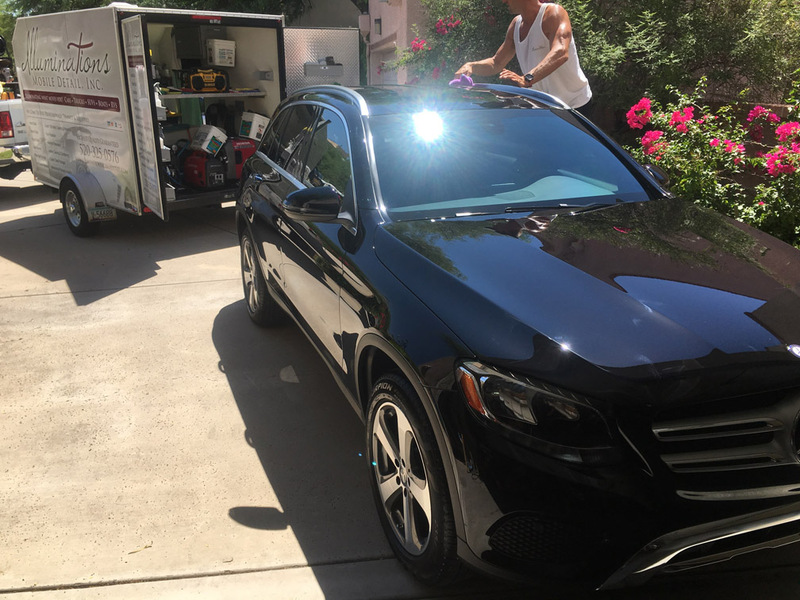 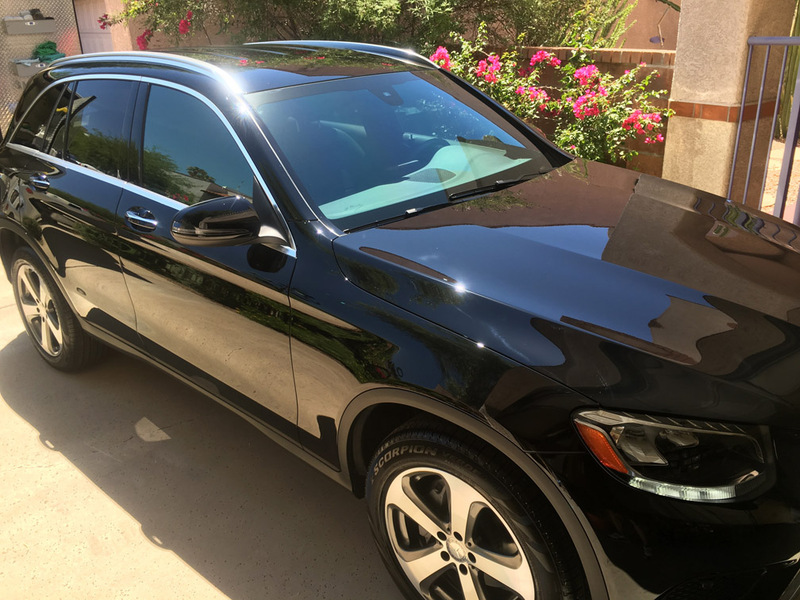 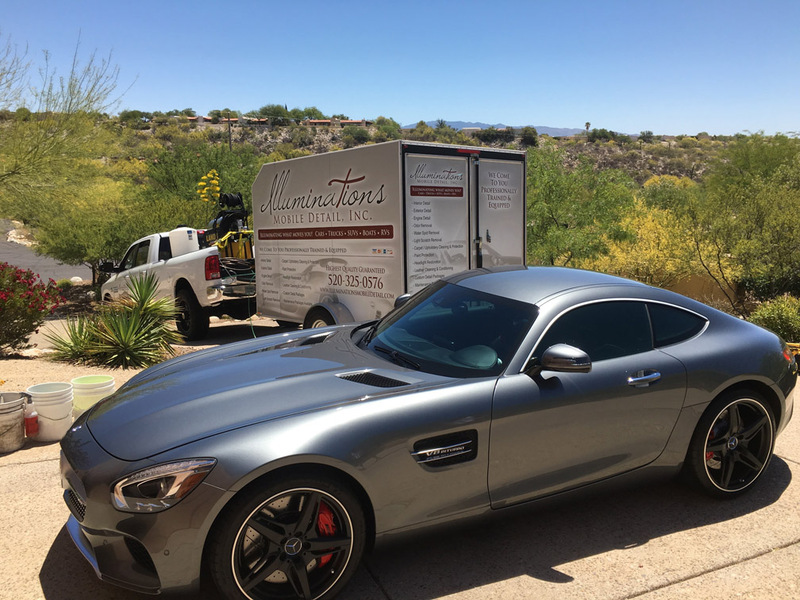 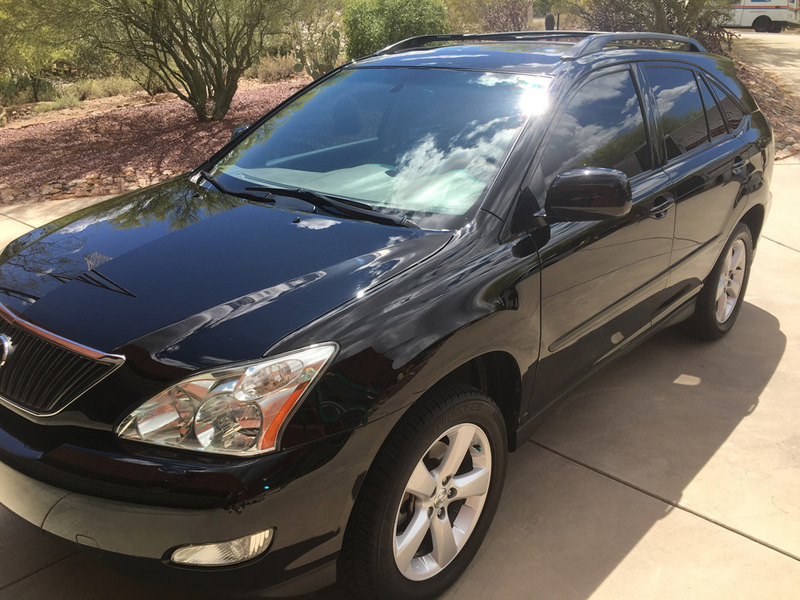 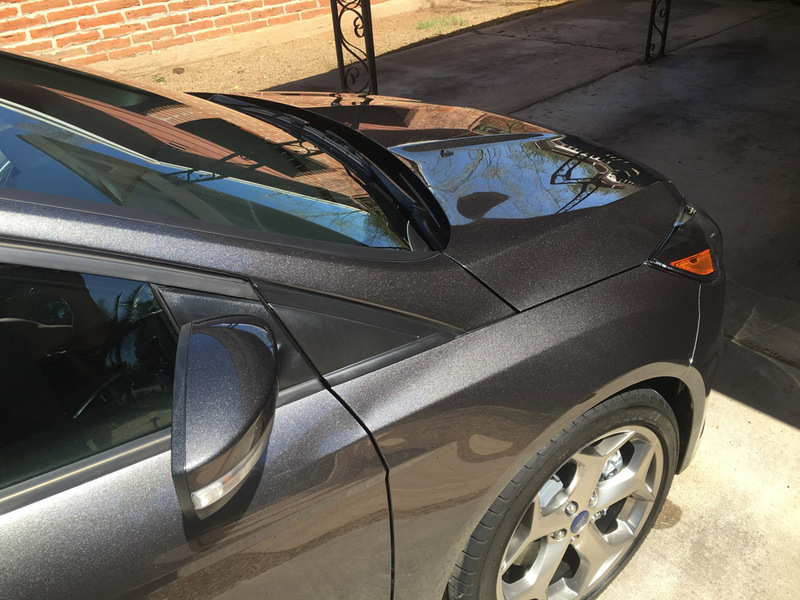 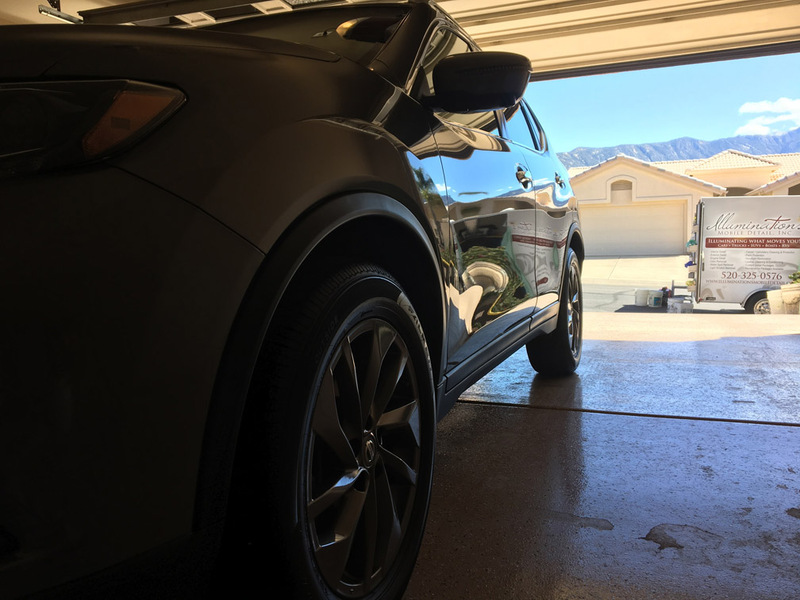 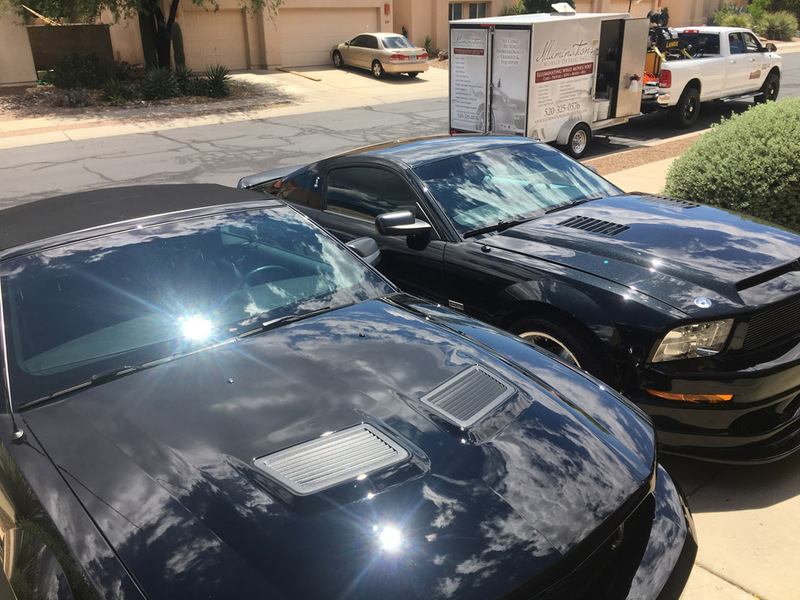 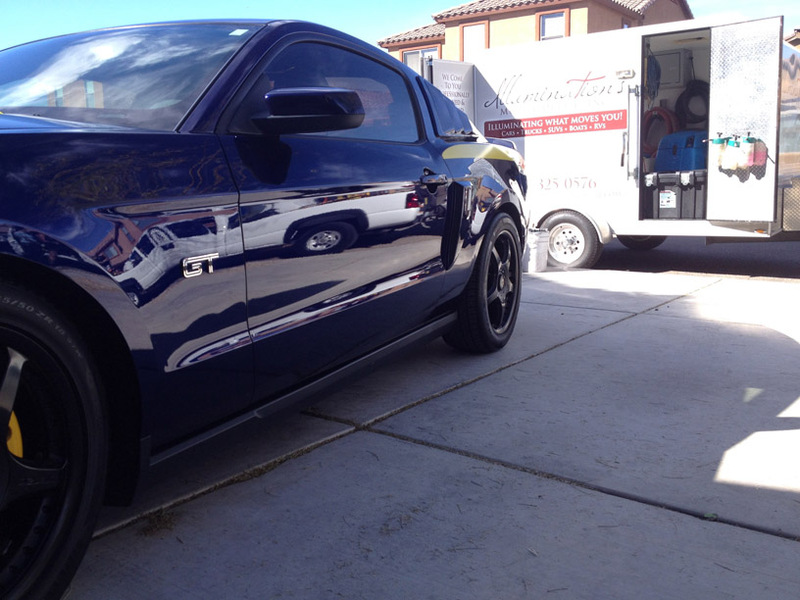 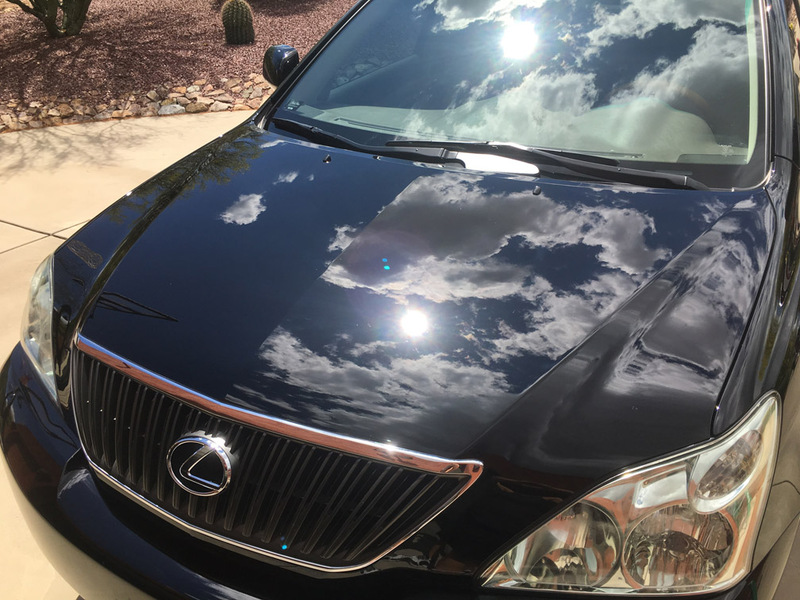 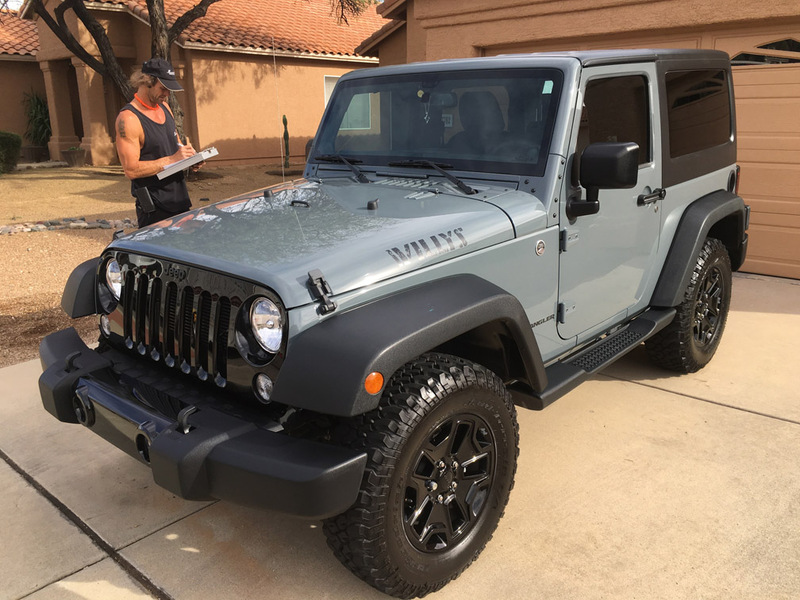 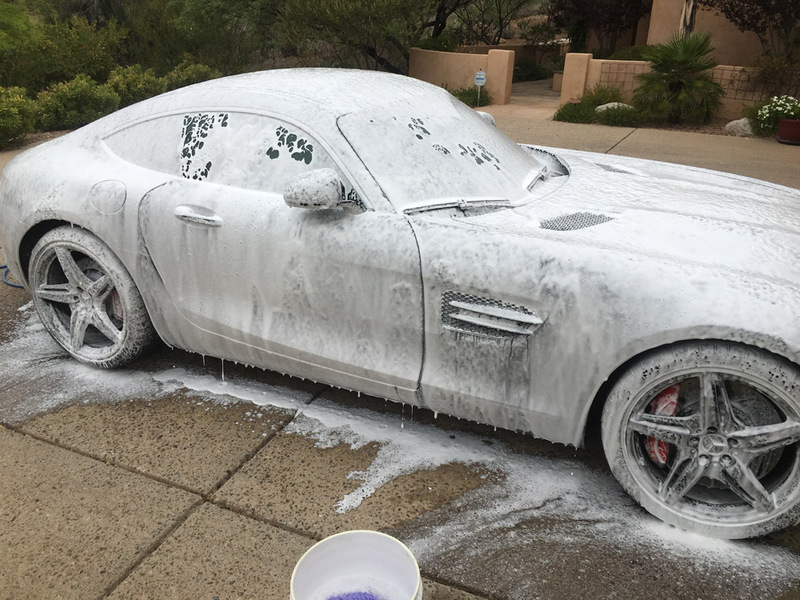 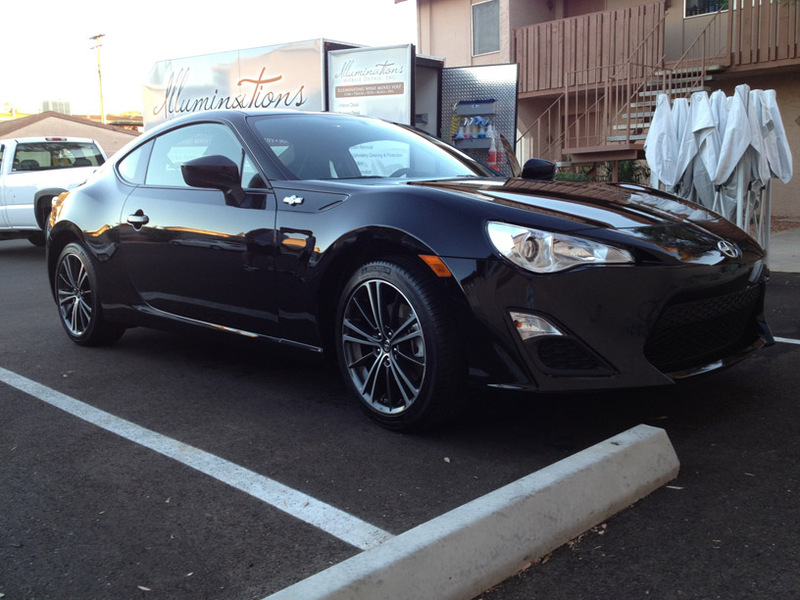 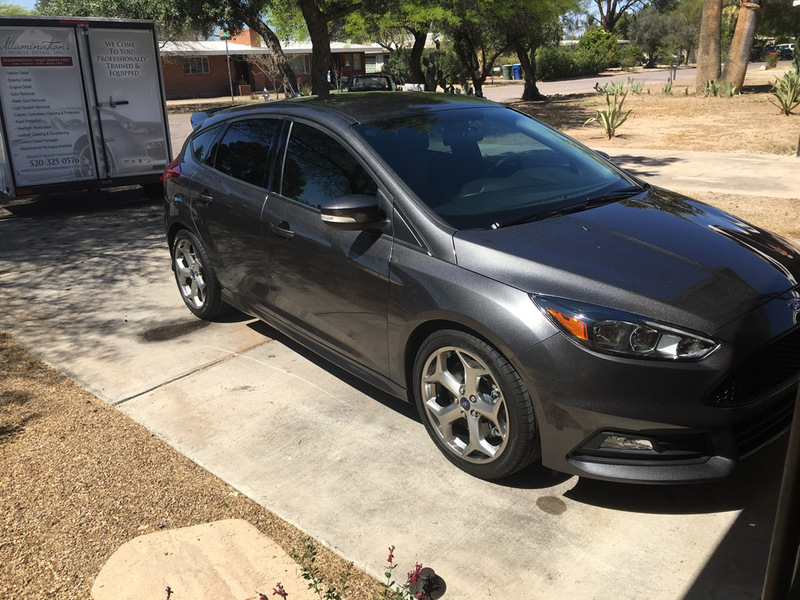 Check out all our exterior detailing services and contact us to schedule your appointment today!